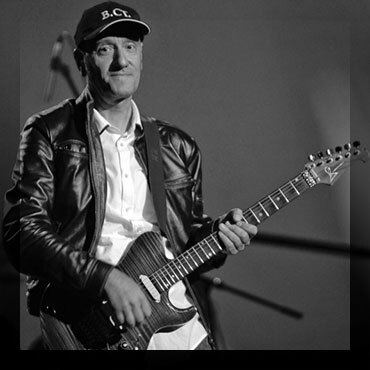 The opening of the event 10 Days Krusevo Republic will start on the 1st of August with the Macedonian musician Vlatko Lozanoski and his band. The second day is reserved for the central event on Meckin Kamen where politicians gather together with ethno musical event. 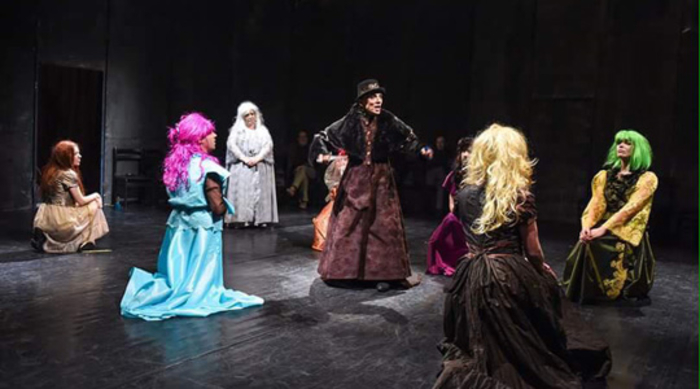 The third at the center of Krusevo the People's Theatre from Bitola will perform Faust's Greta. The fourth day of the program is probably the busiest. 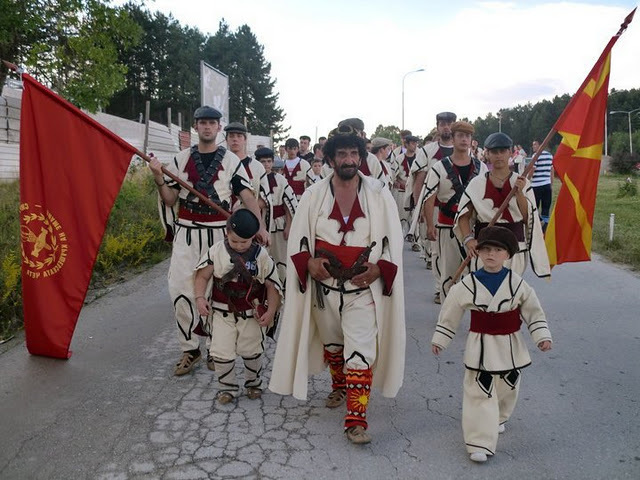 Events marking the culture, history and tradition of Aromanian people in Krusevo will take place throughout the whole day. 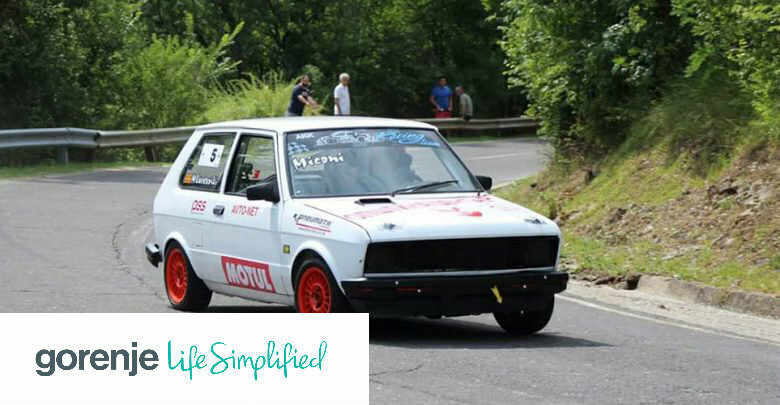 On top of that, the mountain car races are coming back to Krusevo with two training on the fourth day, and two races on the following day, the 5th of August. Sixth day is reserved for the so called "Krusevo Night" happening at the center of Krusevo with many musician originating from Krusevo. Finally, the 7th and 8th of August are two day with an open program, so if you are eager to acknowledge the full program follow krushevo.com. The 9th Vlatko Stefanovski will perform, and the closing ceremony will be left for Big Band. Follow krushevo.com and our Facebook pages Weekend in Krusevo (https://www.facebook.com/WeekendInKrusevo/ ) and DIscover Krushevo (https://www.facebook.com/discoverkrushevo/) for updates of the event. 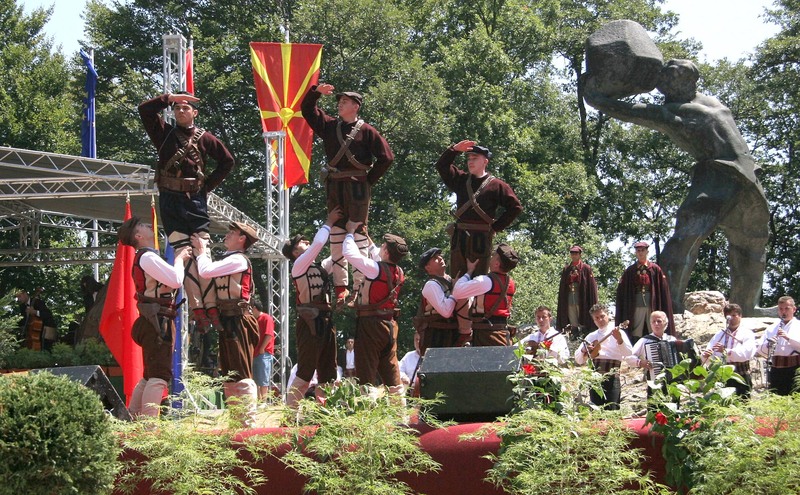 The event is a traditional happening every year and is filled with music, teatre, culture marking the Ilinden Uprising which freed the town that had been occupied by the Otoman Empire. 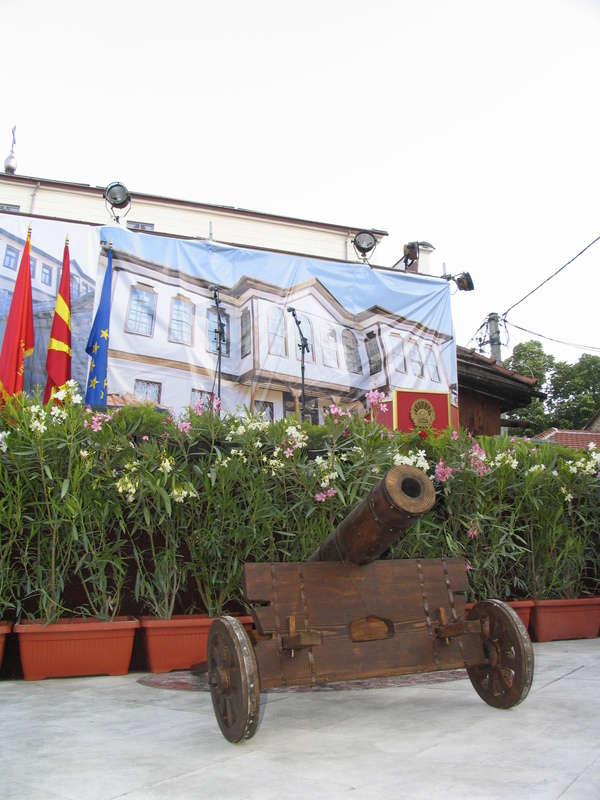 It is organized by Municipality of Krusevo.